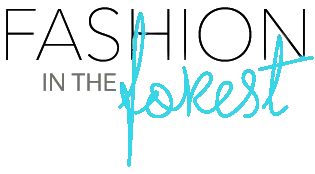 Fashion In The Forest: The Lucky Clover Giveaway Hop Is Here! Animals" Z-Grip Pens by Zebra Pen out now! Just wanted to let you know that your Blogger Central share widget is right in the center of your page. It scrolls down as I scroll down, so I can't read your posts. Most pages have these on the left sidebar or right sidebar. Not sure if you wanted it to be dead center.